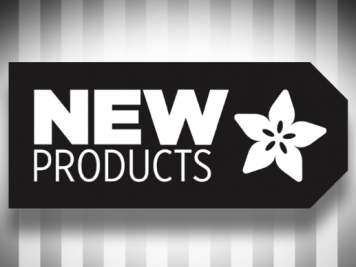 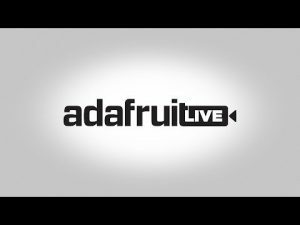 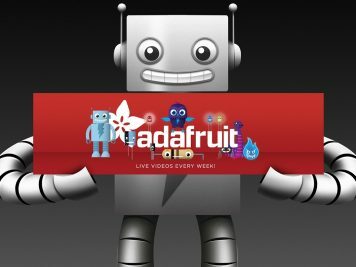 Dekotora Trucks « Adafruit Industries – Makers, hackers, artists, designers and engineers! 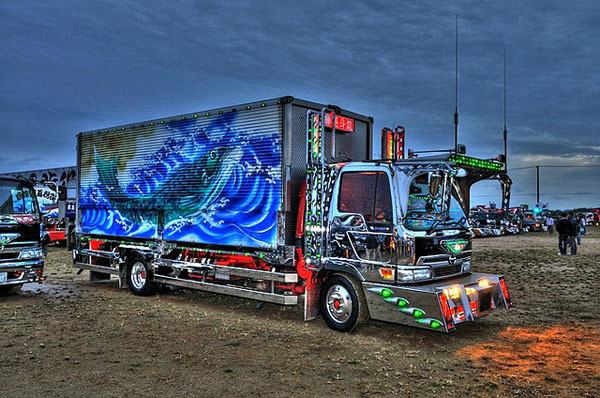 After the Japanese anime Torakku Yarô Trucker debuted in the ‘70s, everyone wanted to quit their jobs and drive a large truck with lots of “bling”. 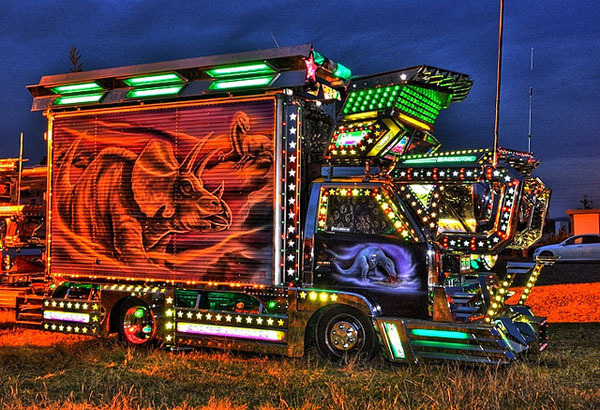 This has resulted in a phenomenon called “Dekotora Trucks”, which translates to “decoration trucks”, in which many truck drivers jazz up their vehicles in the most ostentatious way possible. 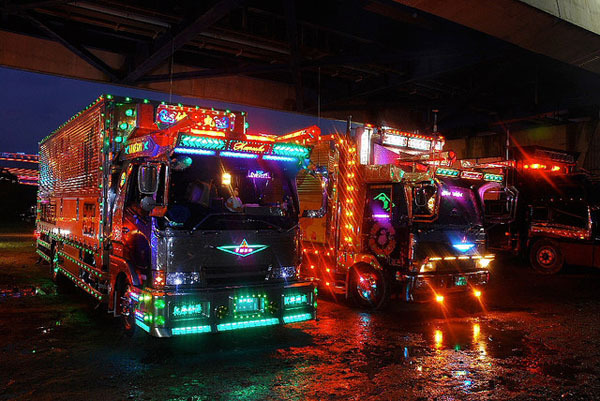 Many trucks are decked out in bright neon lights and almost anything that is bright and shimmery—including chandeliers—can be used to decorate these vehicles.